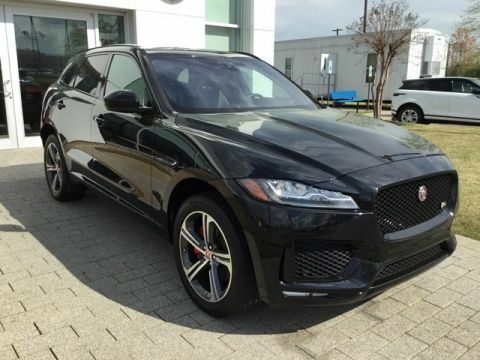 Check out this One Owner 2017 Jaguar F-PACE with the S package. 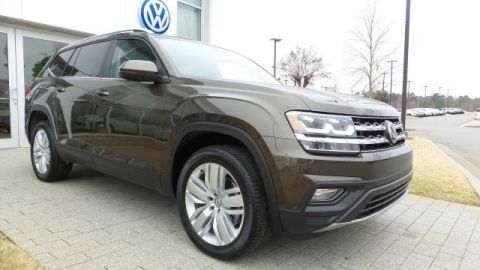 This one is loaded with options including the Technology package, Comfort and Convenience package, Sport package and more. 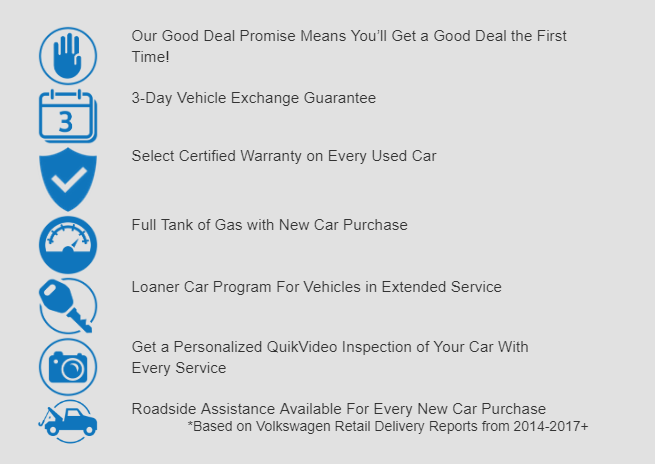 All the listed options are listed in description. 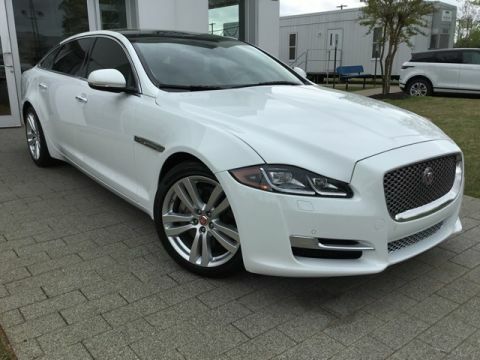 Please call or come by for a test drive today. 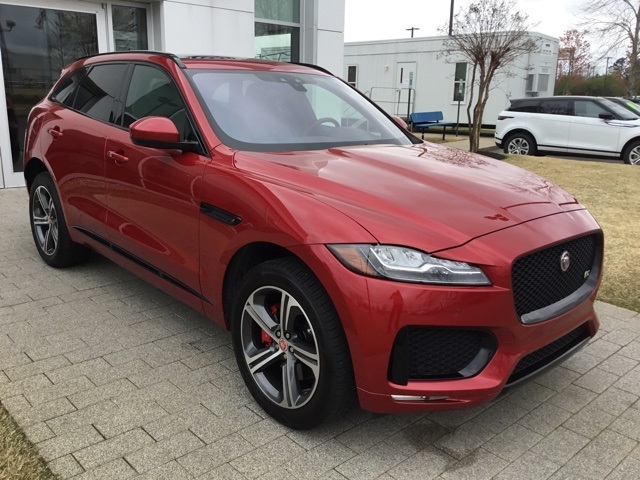 8-Speed Automatic 3.0L V6 Supercharged F-PACE S, 4D Sport Utility, Italian Racing Red Metallic, 3G Wifi Hotspot, Activity Key, Black Package, Comfort & Convenience Package, Cooled Front Seats & Heated Rear Seats, Gesture Tailgate/Trunk Lid, Gloss Black Roof Rails, InControl Apps, InControl Touch Pro, Rear Backup Camera, Navigation/Nav/GPS System, Sunroof/Moonroof, Radiator Grille w/Gloss Black Insert & Surround, Radio: Meridian 825W Surround Sound System, Technology Package, Tow Hitch, Wheels: 20" Blade 5-Spoke Gray Diamond Turned. Recent Arrival! Odometer is 1521 miles below market average!